He had originally driven to Dulles Airport but it`s said that he did not see a crowd big enough to satisfy his desire so he parked and went into the airport. 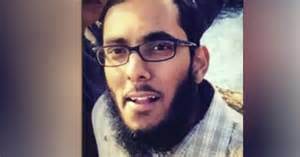 The report says “Allegedly inspired by videos he watched of foreign terrorists, Henry decided to conduct a vehicular attack, similar to the 2016 truck attack in Nice, France, for which ISIS claimed responsibility,” ““After stealing the van, Henry drove around, arriving at Dulles International Airport in Virginia at approximately 5:00 a.m. on Wednesday, March 27, 2019. The government’s motion for detention alleges that Henry exited his U-Haul and entered the terminal, trying to find a way through security, allegedly to harm ‘disbelievers’ in a way designed for maximum publicity. After more than two hours of failing to breach Dulles’s security perimeter, Henry allegedly returned to the U-Haul.” It was then that he drove to National Harbor where he parked and walked around, finally breaking into a boat to hide overnight. It was after the van was located that Henry was arrested while returning to it the next morning. While this story has made the rounds on social media and online print, it has virtually been ignored by the talking heads on the mainstream news outlets. Just like that of Hasher Jallal Taheb, there has been no panel discussion of this man and his radical ideology, no talk of it`s threat to the public and how to go about combating it, no talk of banning books and flags etc. Why not? 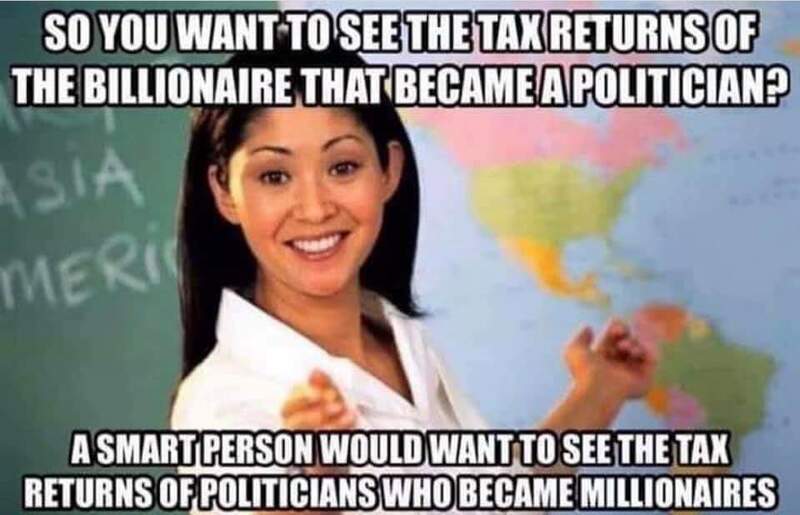 It`s almost as if there is a double standard in news reporting.